Special contemporary golf equipment direct from the importer. Allows great prices and 100% customer satisfaction from a small but innovative supplier. Lithium battery specialist, for all electric golf trolleys, with the lowest prices in Europe. 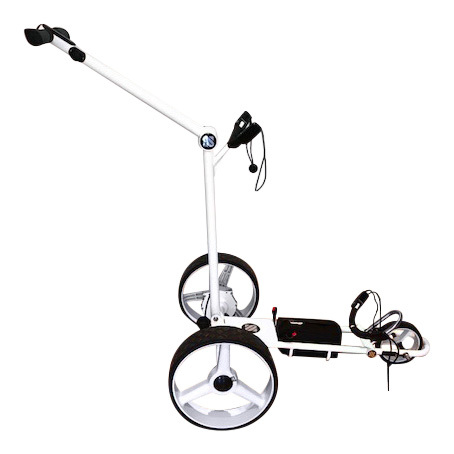 Contemporary electric Lithium golf trolleys, Unbelievable quality at low prices. Waterproof golf cart bags, Range finders and much more. All with free Uk mainland delivery. Northern Ireland and some remote Scottish areas may incur a slight delivery charge.